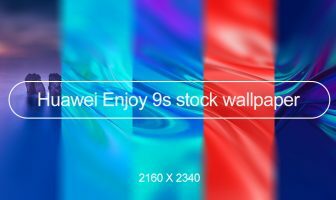 Rainbow bokeh for Nokia s40 240×320 s406th s405th by Wb7themes officially released. three premium quality theme files, each of which has been adjusted to the current device. Let’s take a look the feature. Version with swf wallpaper, digital clock 24-hour, day and month with full name, day and night indicator, and date is also available.